Title: Who’s Directing Your Movie? Rob will be speaking about anxiety, depersonalization, and derealization. His talk discusses the symptoms involved with each of the disorders, as well as how to address and deal with them. Additionally, Rob’s talk will feature how to direct your own movie. Jake will be debunking the complex system that is Blockchain. 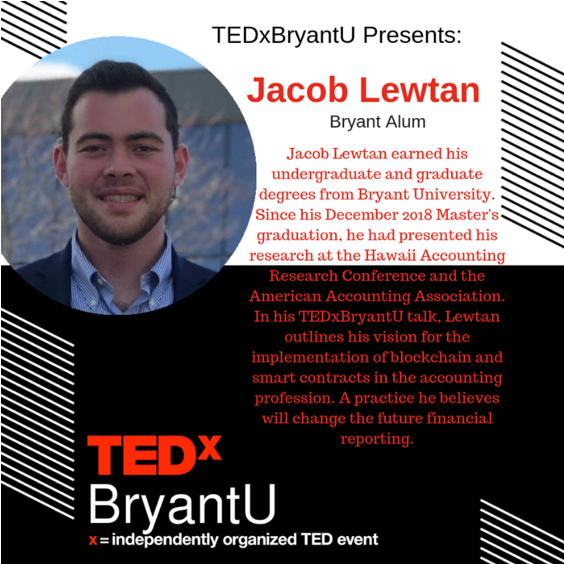 His talk discusses not only what block chain is, but how to apply the use of it to business organizations, particularly accounting. 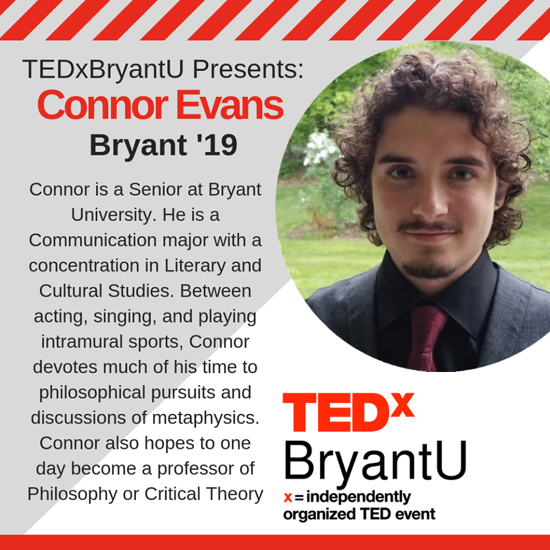 Connor’s talk will discuss the idea of legacy. He will scrutinize the importance of legacy, and how one should live a meaningful life. 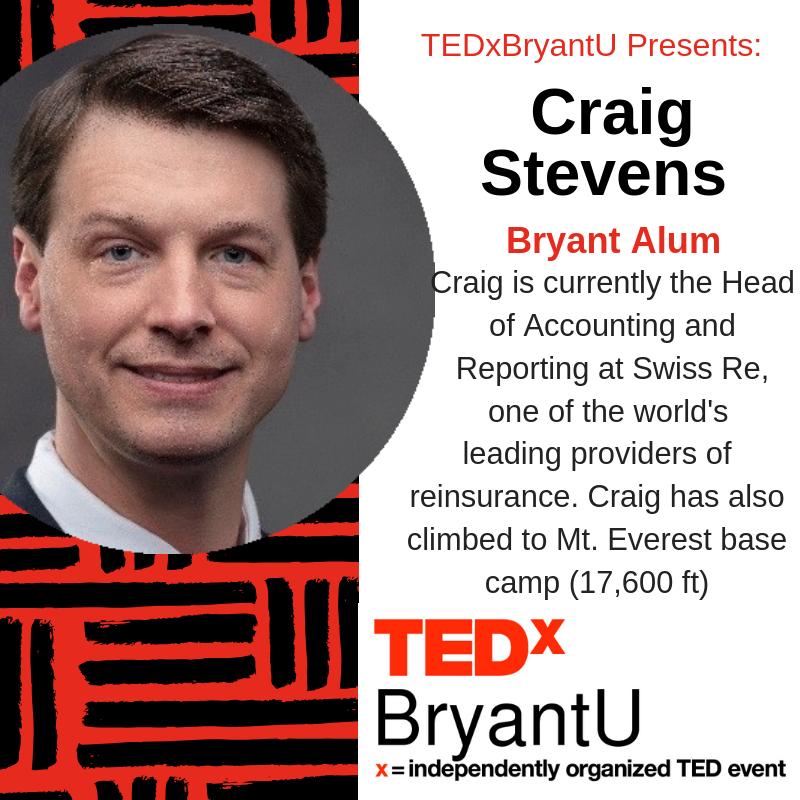 Craig’s talk will redefine the meaning of wealth. He will talk about what makes someone wealthy, and how you could define yourself as wealthy. 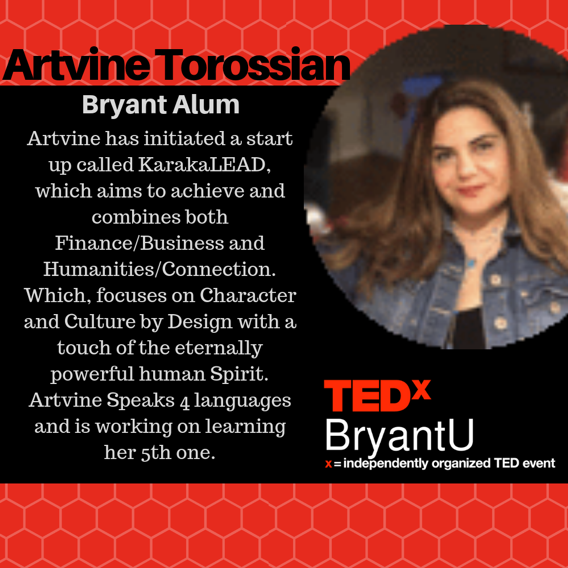 Artvine will discuss Collective Significance. Her talk will encompass mind, body, and heart, as well as the message that is sent with our creations. 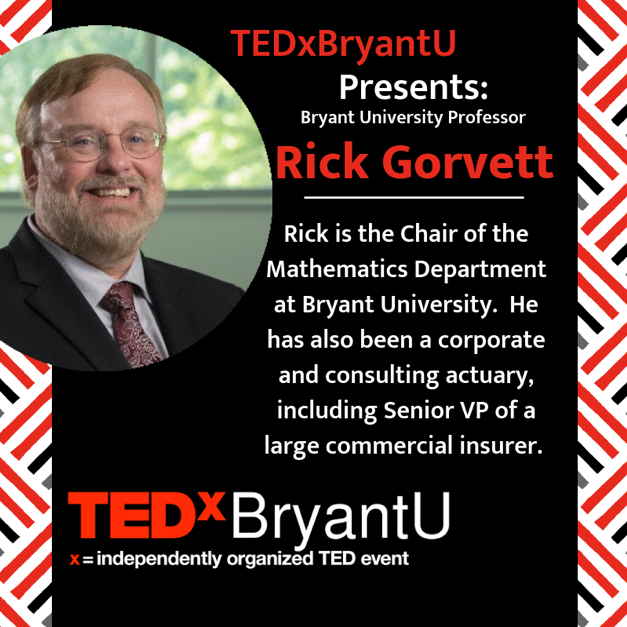 Rick’s talk will examine the importance of mathematical thinking in everyday life. His real-world examples will demonstrate the importance of thinking mathematically in everyday life scenarios. 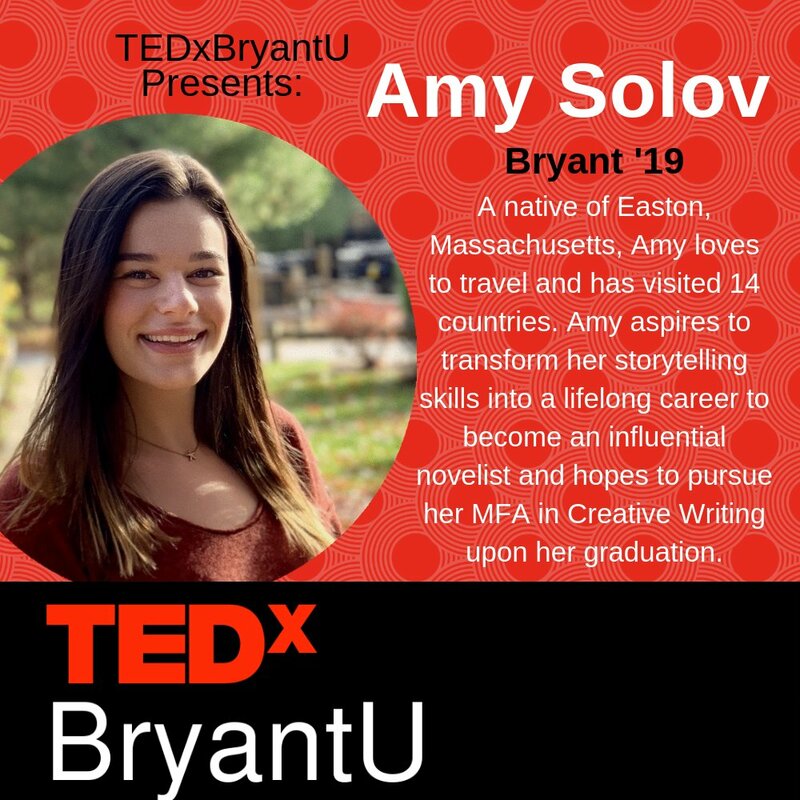 Amy will be talking about the key to happiness and authenticity in her talk. She reflects on her own life experiences throughout her talk to explain her keys to the future. Justin’s talk discusses how to foster joy through community, not the individual. 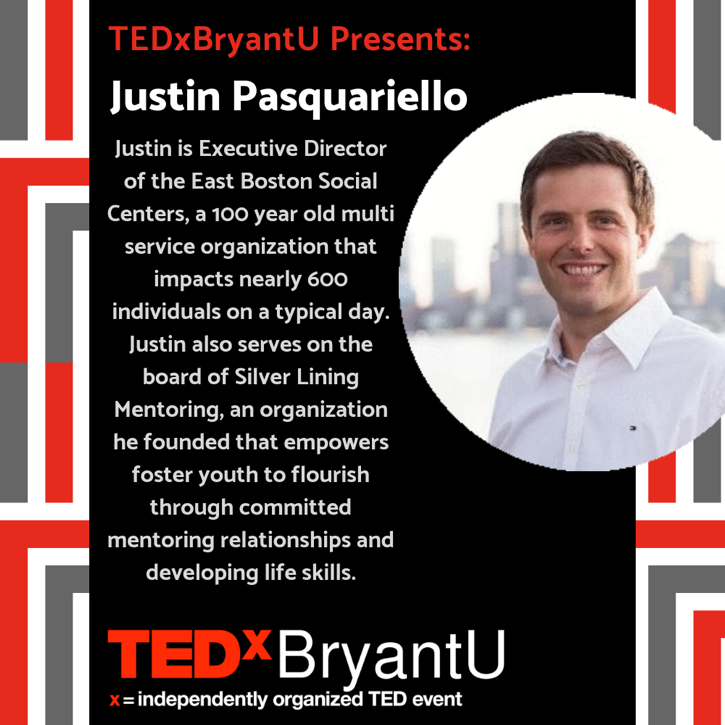 Justin will highlight the importance of joy in community, and how it can impact society. 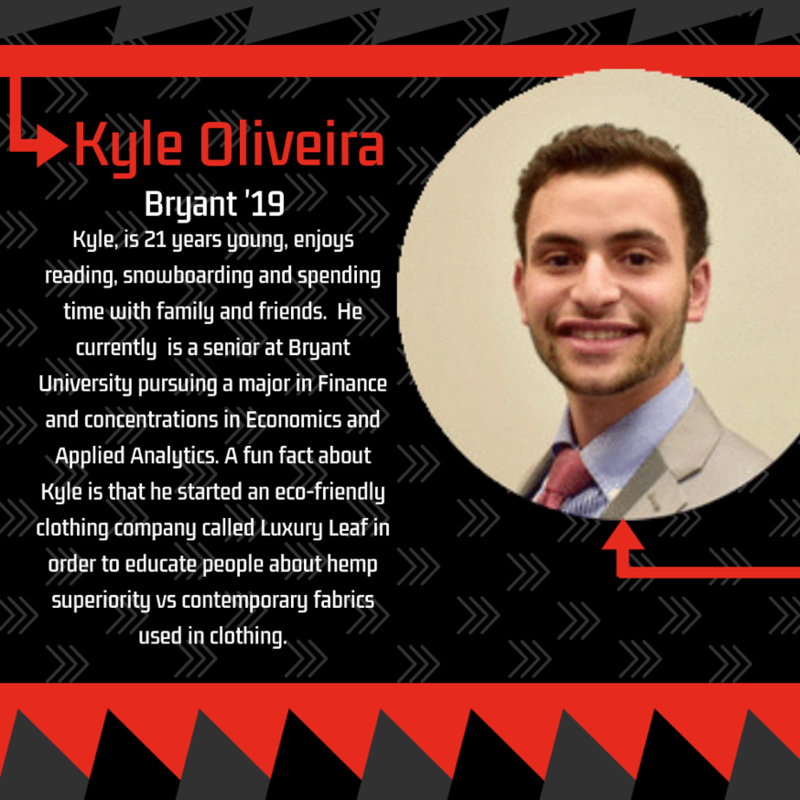 Kyle will use his knowledge of the fashion industry to propose how to revolutionize the industry to become more earth friendly. He will discuss the advantages of using hemp for clothing material instead of cotton. 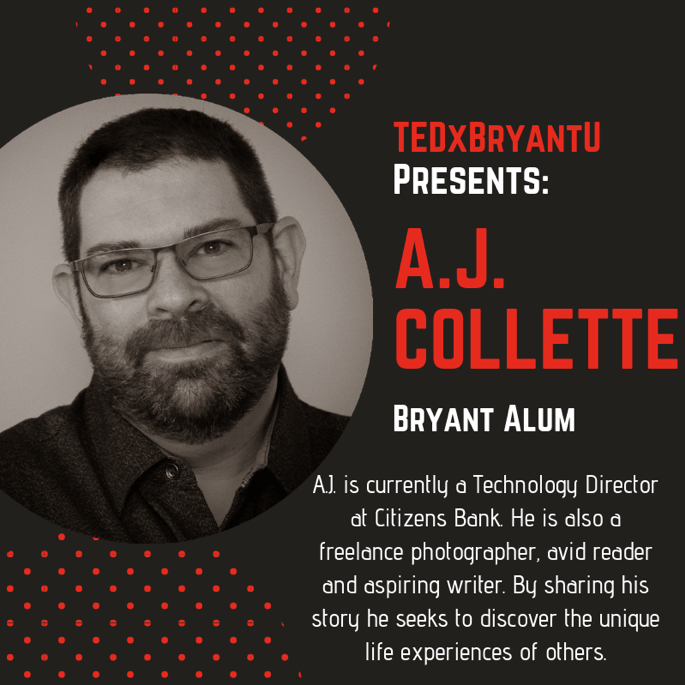 AJ will be sharing about his own life experiences, and what they have taught him about relationships. 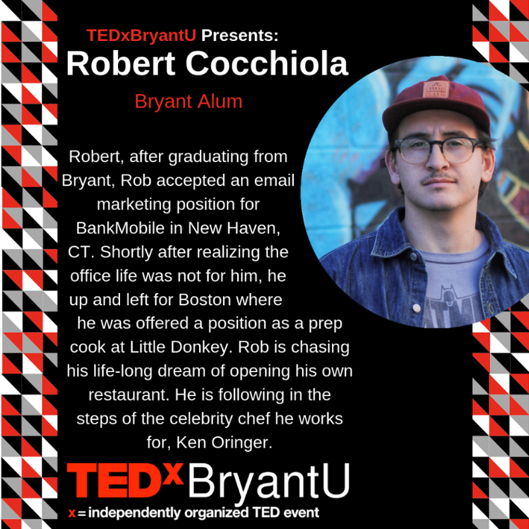 His talk will include how people can learn from his life experiences to grow their relationships.